North Coast Church leads 54 worship services with over 140 volunteers each weekend. In this interactive workshop you’ll learn about how to staff your worship teams, grow your volunteers, and develop more meaningful and memorable worship. Come and learn from our team; you’ll leave with practical tools that will help equip you for worship ministry like never before. 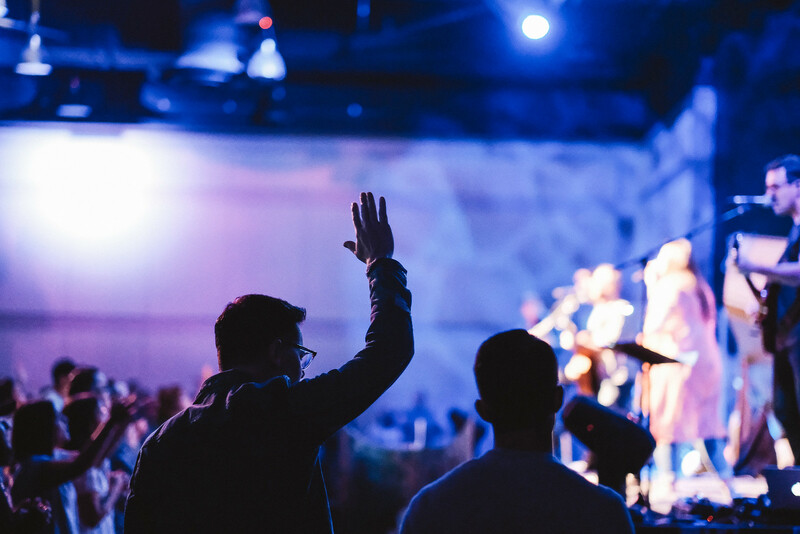 Andy Na, North Coast Church’s Worship Pastor will share with you the what, the way, and the how behind worship services at 5 different campuses using different styles of music and over 140 voluteers. This session will explore how it all comes together 52 times a year. How can you make the most of the rehearsal time that you have? Find out how to run rehearsals that are both efficient and effective to prepare for your worship service. We are always in need of godly, capable musicians and leaders. Rather than just hoping they turn up, what if you created them? We use a very simple yet effective training method that your average person, including kids, can understand and apply. Learn how we do it in this session. Align your worship songs to your church’s mission or sermon series. Hear from the songwriting team on how to craft homegrown worship songs for your church. Andy joined the North Coast Worship Ministry in 1995 and has been instrumental in growing the worship team as the church has changed over the years. Initially, North Coast had 4 worship services and now hosts 54 services between 5 campuses with 140 volunteer worship musicians.